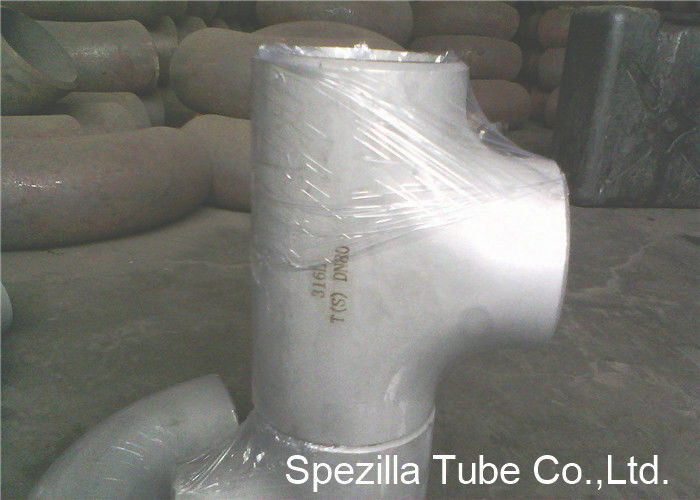 ASTM A403 Fittings Standard Specification for Wrought Austenitic Stainless Steel Piping fittings. 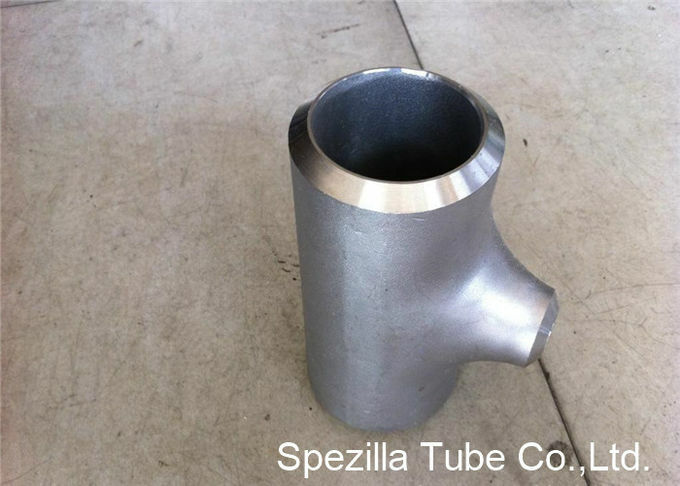 This specification covers two general classes, WP and CR, of wrought austenitic stainless steel fittings of seamless and welded construction covered by the latest revision of ANSI B16.9, ANSI B16.11, ANSI B16.28, MSS Standard Practice SP-79, MSS Standard Practice SP-43 and Mss SP-95. Fittings differing from these standard may be furnished in accordance with Supplementary Requirement S9. Class WP fittings are subdivided into four subclasses: Classes WP-S, WP-W, WP-WX and WP-WU. They are manufactured to the requirements of ANSI B16.9, B16.11,B16.28, or MSS Standard Practice SP-79, and they shall have pressure ratings compatible with 9.2. Class CR fittings are those manufactured to the requirements of MSS SP-43, and they shall have pressure ratings compatible with 9.3. With no nondestructive testing required. Carbide solution heat treatment is required which include rapid cooling to prevent re-precipitation of carbides.